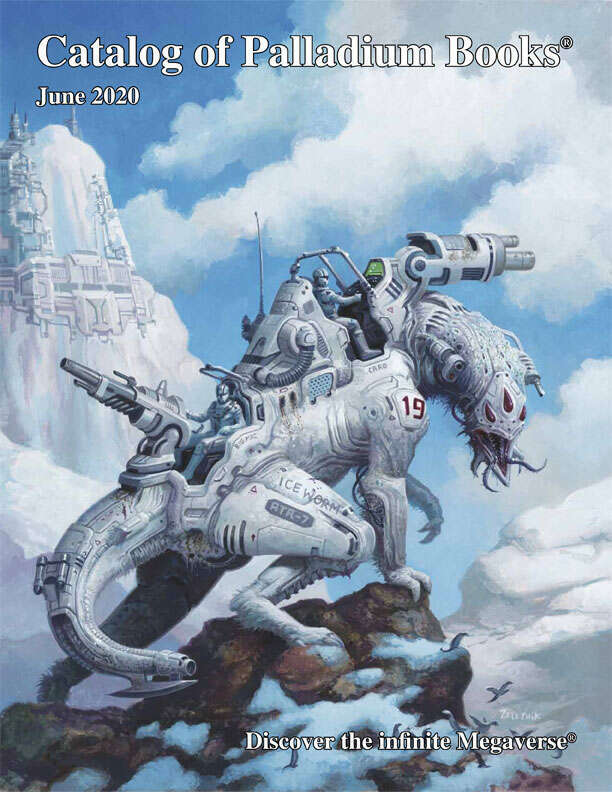 The 2019 Catalog of Palladium Books, featuring our entire selection of available books, upcoming titles, and select other merchandise, depicted in full color. Includes a product checklist/order form. See our website for our full selection.